Hello Friends. We all love to take care of our lips as they get dry in summer season due to hot weather outside. But most of the time we worry about chemical used balms or even the expensive one available in the market. Today our beauty expert Sonia Kapoor is telling us how to make a Lip Balm at home using natural ingredients. Take a Bowl and put juice of half beetroot in it. Take a spoon of Vaseline and put that in beetroot juice. After that take two Vitamin E Capsules and take out their extract oil and mix in Vaseline and beetroot juice. Mix this mixture and put this in Refrigerator till it takes a solid form. Lip Balm is ready to use. 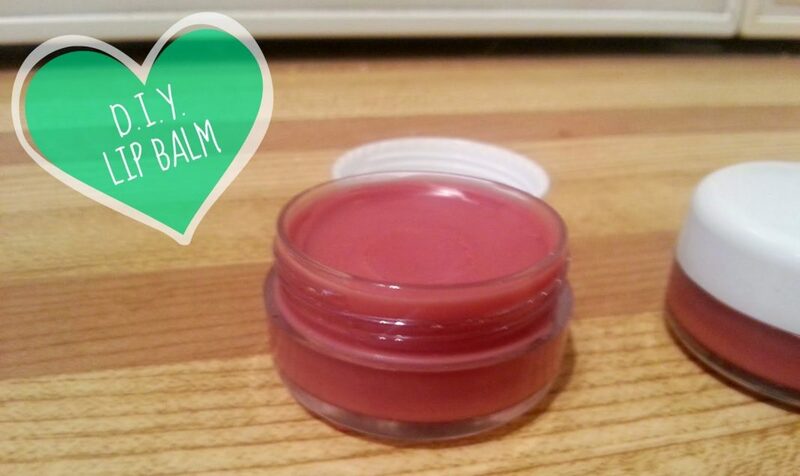 Vaseline used in this balm helps making lips softer and beetroot helps in maintaining the natural pink colour of lips. Vitamin E capsules helps in removing the darkness of lips and also smoothens them. How to remove darkness of armpits?